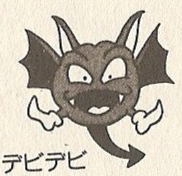 Demon Bats are flying bat-like creatures from Wario Land: Super Mario Land 3. Their behavior is similar to Watches, but they have a drastically different appearance and are unable to hurt him. Demon Bats only appear in Stove Canyon, and the fourth level of Rice Beach. They impede Wario's progress by pushing him down ledges. Demon Bats can be defeated by a jump attack. 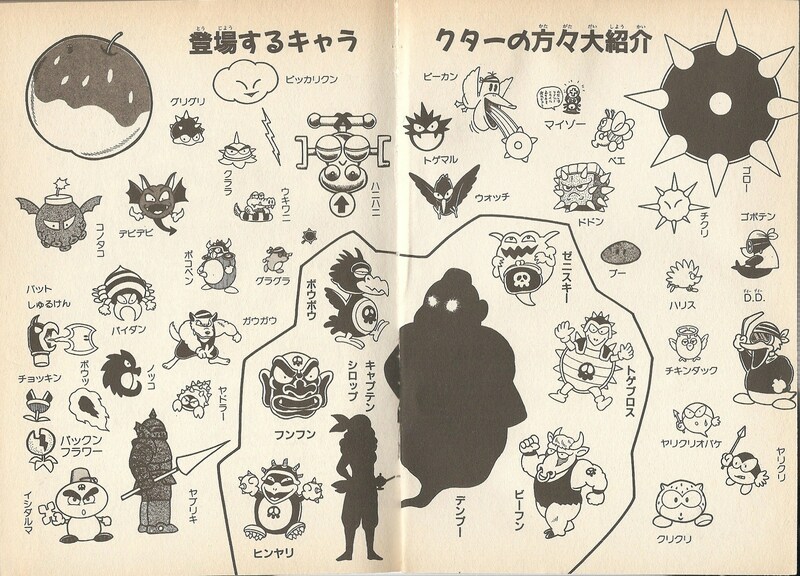 ↑ Nintendo Power Volume 58, page 79. This page was last edited on March 11, 2018, at 20:19.